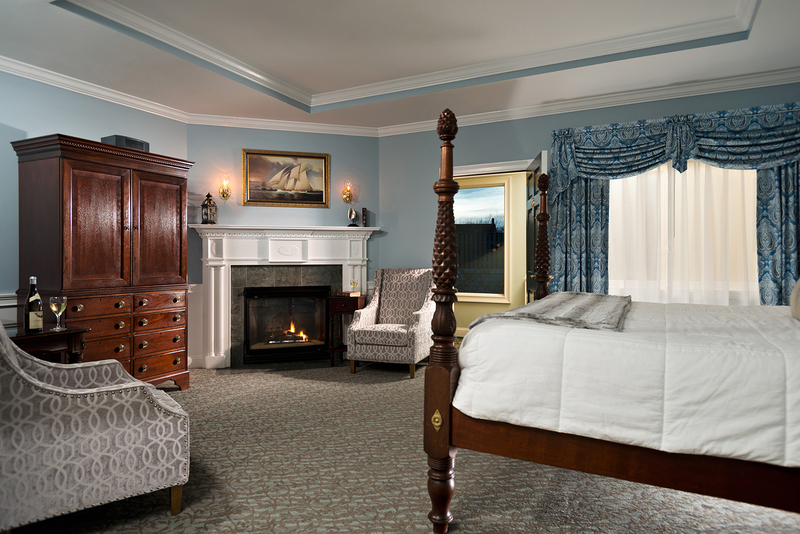 Forty-eight beautifully appointed luxury rooms and romantic suites accommodate guests seeking a Cape Cod vacation or getaway close to home. 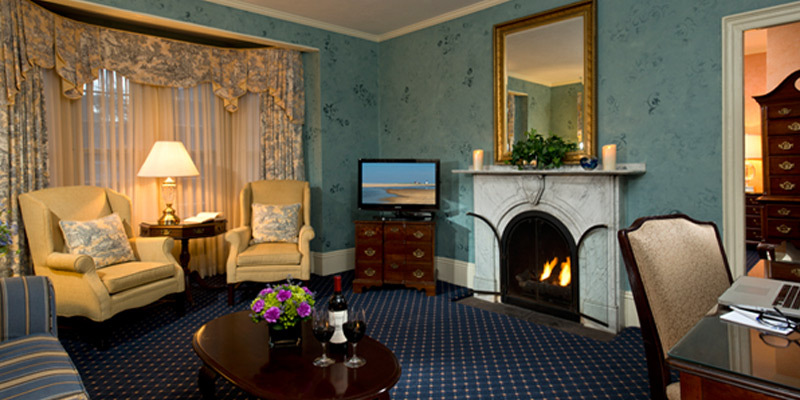 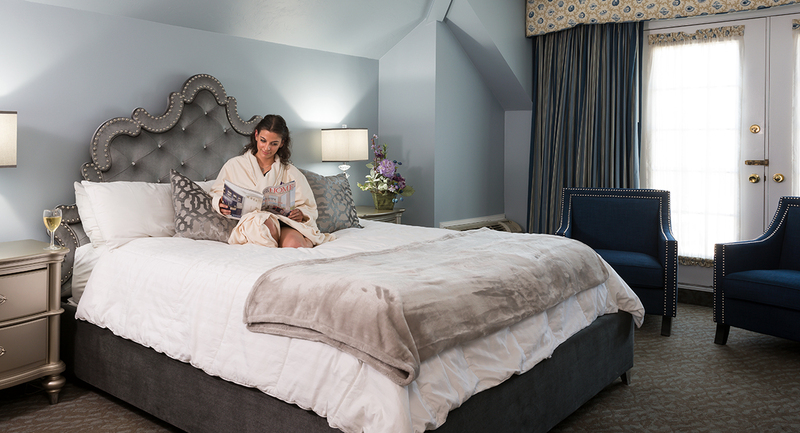 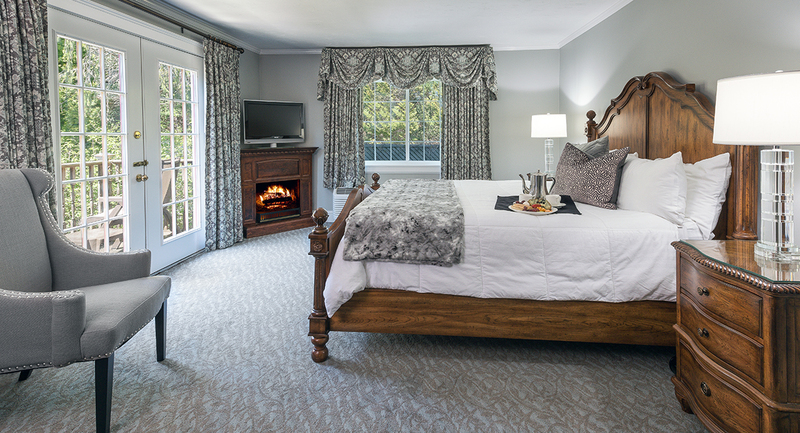 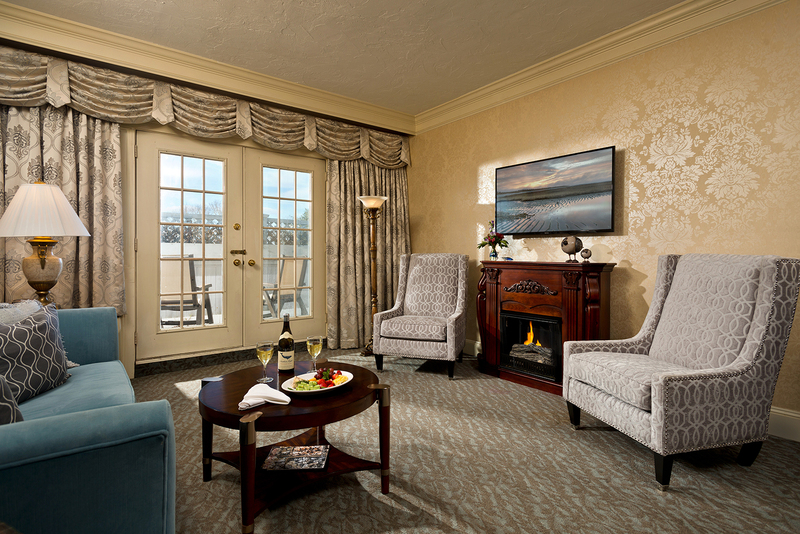 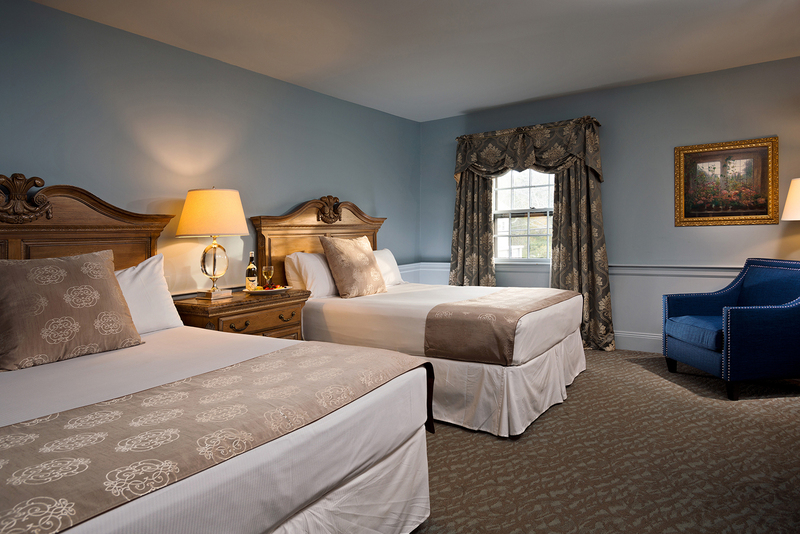 Our boutique Cape Cod Inn reflects the essence of true Colonial charm and casual elegance. 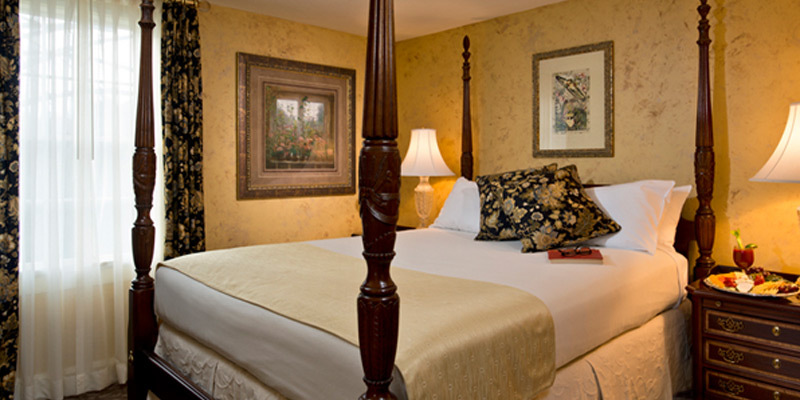 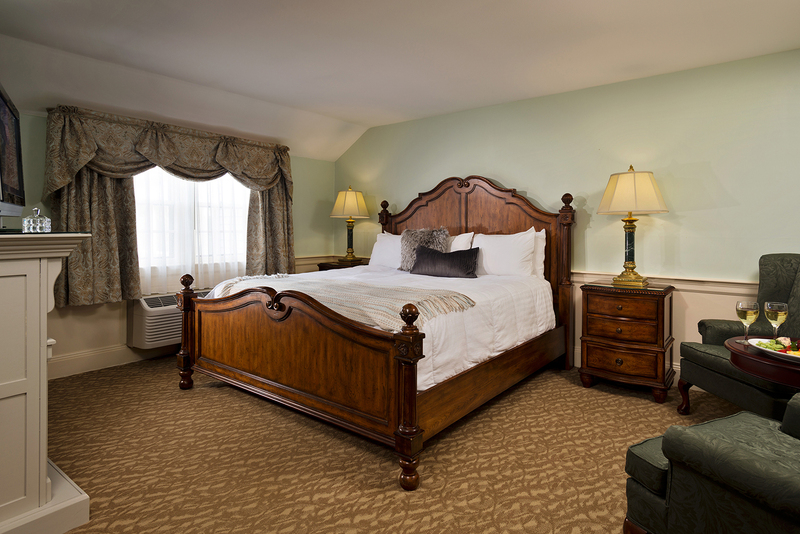 Each luxurious guest room is comfortably appointed and individually decorated with elegant furnishings; many rooms featuring hand-carved canopy and four poster beds, gas fireplaces and whirlpool tubs.